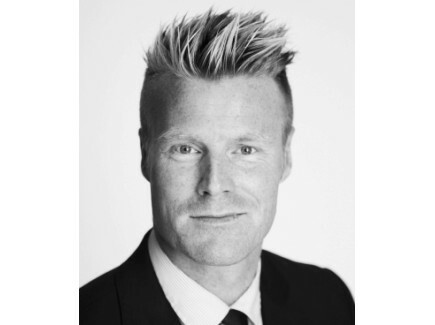 Bjørn Gustav (BG) previously worked for Pareto Project Finance AS (2007-2013) as broker for institutional and family office clients on real asset investments within shipping, offshore and real estate. 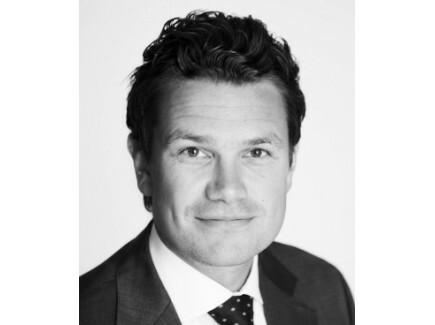 Prior to this he worked as advisor for Handelsbanken (2006-2007) and as team leader for LeasePlan Norge (2004-2006). He holds a MA in Economics & Finance from the Heriot-Watt University in Edinburgh, Scotland. Stig previously worked for Arctic Fund Management AS, responsible for sales to institutional and private investors (2010-2013). Prior to this he worked for The Norwegian Business Daily (2007-2009) as a finance journalist and correspondent in New York, USA. 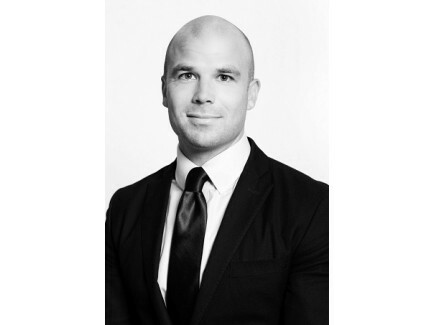 Stig has more than ten years of experience as a journalist, covering the capital market, private equity and institutional investors. He studied Business and Marketing at the Norwegian School of Management (BI). Martin previously worked for SpareBank 1 SMN Markets with fixed income/high yield sales. 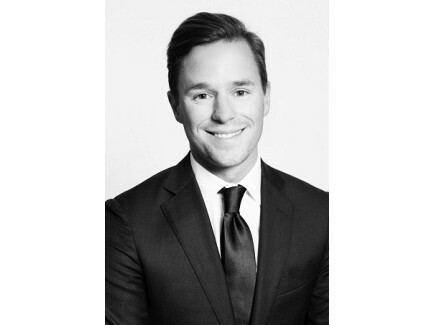 He worked for Orkla Finans (2005-2010) as advisor to institutional clients and served as head of sales at Forte Fund Management (2010-2011). He holds an MSc from The Norwegian School of Economics (NHH) and is a Certified European Financial Analyst (AFA) and a Fixed Income Analyst (NFF)..
Remi previously worked as an investment advisor for Gjensidige (2013-15), investment broker for Acta/Navigea Securities (2011-13) and in equity sales for Gillespie Capital Markets (2009-11). Prior to this he worked as a trading and account manager for E*Trade Financial Group covering Norwegian clients. He studied at Norwegian School of Management (BI)..
Carl Frederik worked part time at Arctic Capital AS during his studies before being permanently employed. 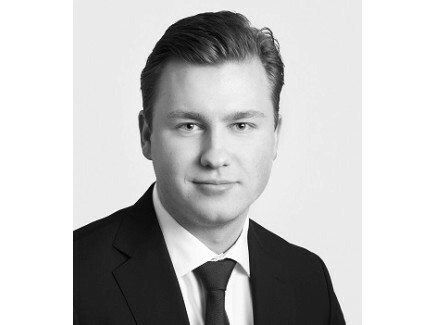 He holds a BSc in finance from Norwegian School of Management..
Kyrre joined Arctic Capital in 2017. 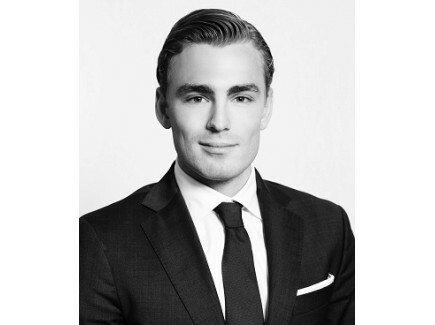 He previously worked as an equity broker for Norse Securities (2013-2017) and customer relations for Nordnet AB (2010-2013). He studied at Norwegian School of Management (BI)..
Knut joined Arctic Capital in 2018. He previously worked at Forvaltningshuset Norge AS during his studies. He has a bachelor in Finance from BI (2017).. 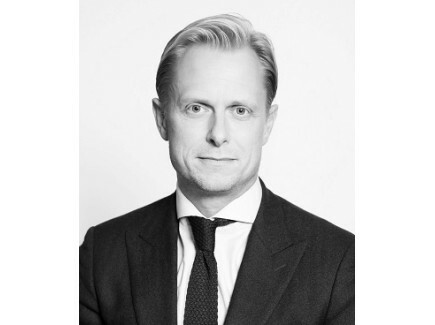 Per joined Arctic Capital AB in 2017. 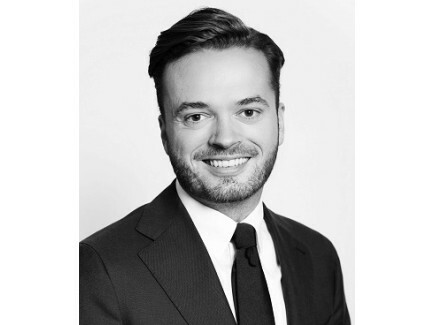 He previously worked as a Partner and Head of Project Finance Sales for Pareto Securities (2015-2017) on real estate investments and as Head of Nordic fund sales for Wallich & Matthes (2014-2015). Prior to this, Per spent seven years in London where he worked as an Associate Director for 3i Group (2010-2014) and as a financial analyst for European Capital (2007-2010). He holds a MSc in Economics and Finance from Lund University, Sweden. Vidar joined Arctic Capital AB in 2017. He previously worked as a financial advisor at Solidar (2016-2017). He holds a BSc in Business, from Stockholm University, Sweden. 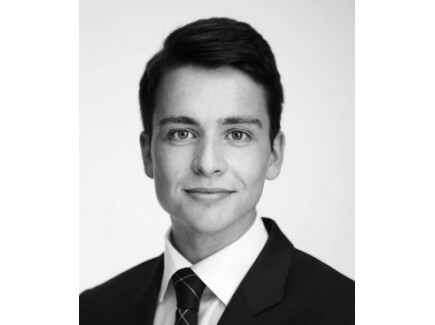 During his studies, Vidar worked part time at Carnegie Fonder as a client specialist..